Mobb Deep’s 1995 single “Shook Ones (Part II)” is one of the greatest hip hop songs of all time. 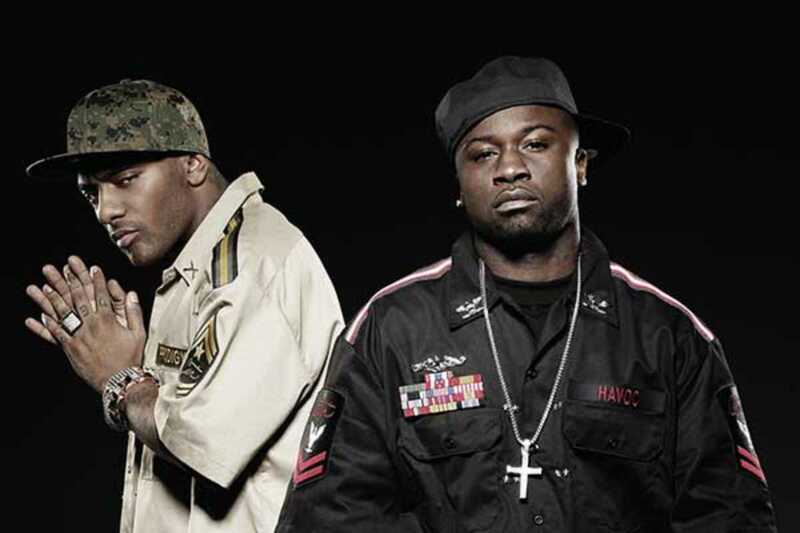 An important force in East Coast rap in the ‘90s, Queensbridge duo Havoc and Prodigy are currently on a 20th anniversary tour and presenting material from their eight studio album, The Infamous Mobb Deep, released last year. Don’s miss this chance to see two hip hop legends on stage.